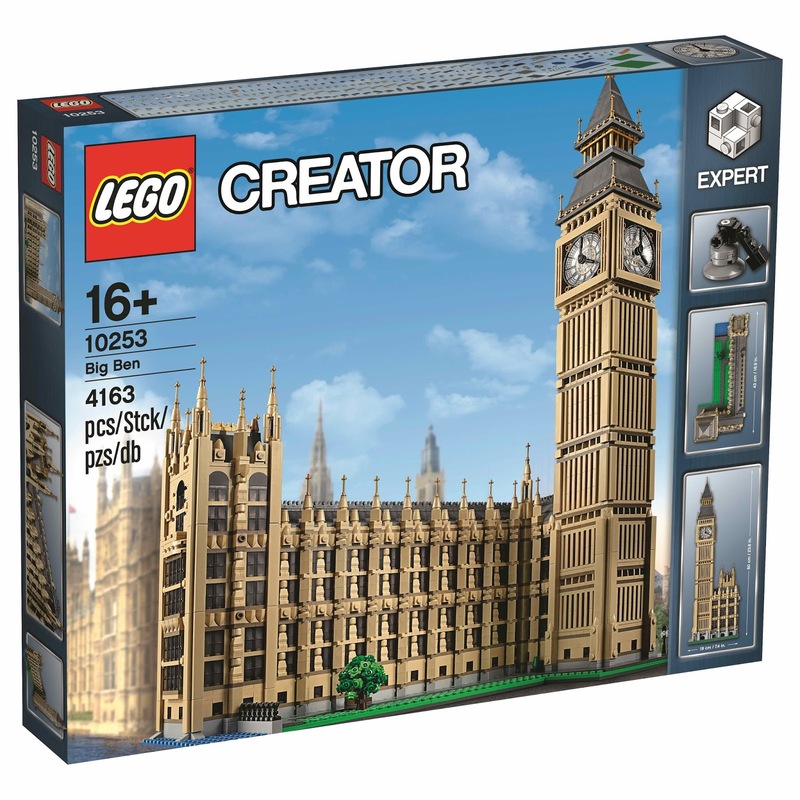 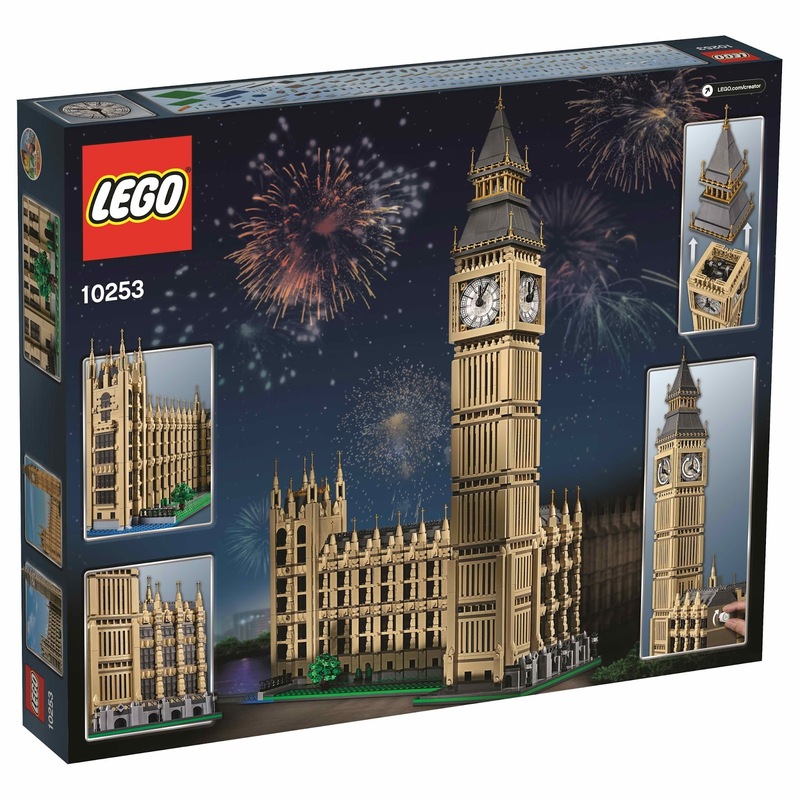 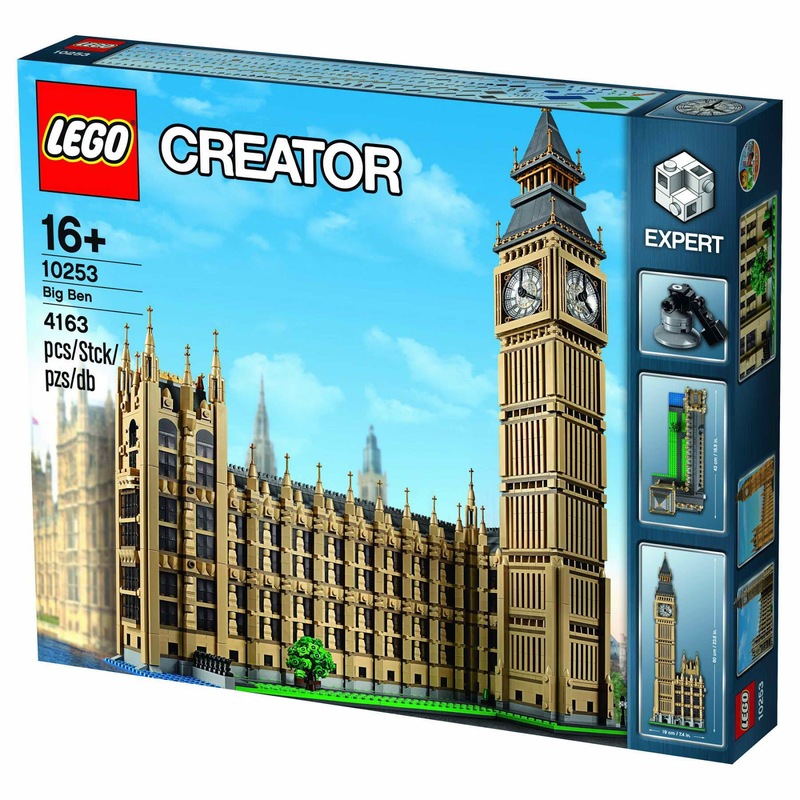 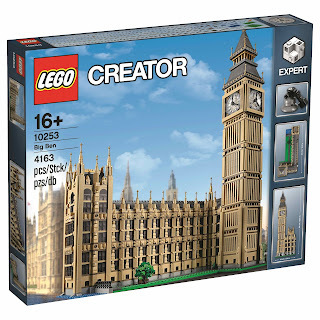 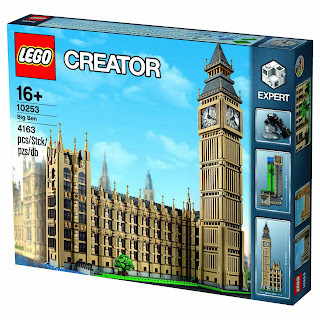 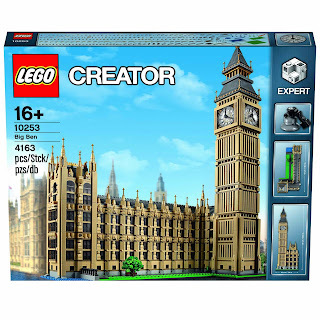 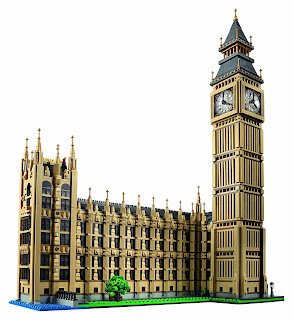 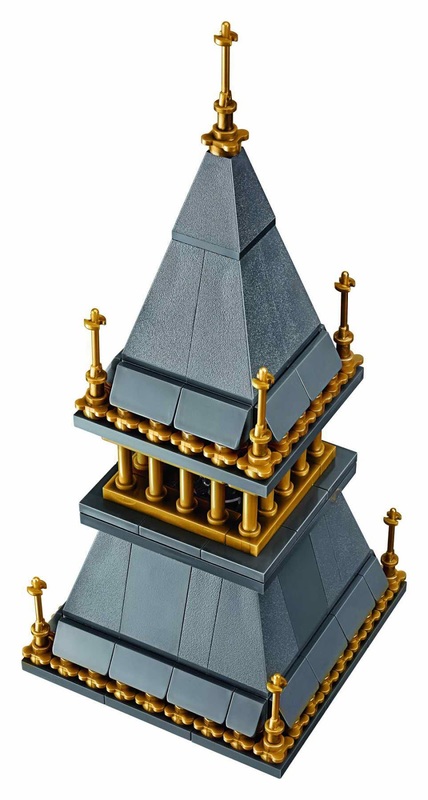 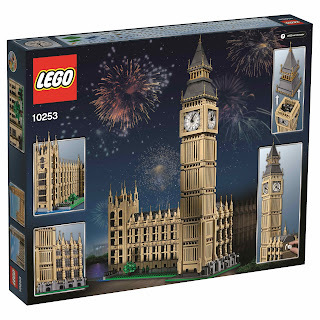 come with a big ben building replica. 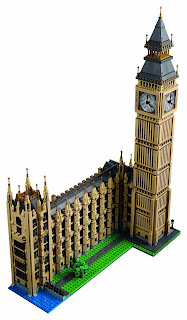 this is the famous building in london, england. 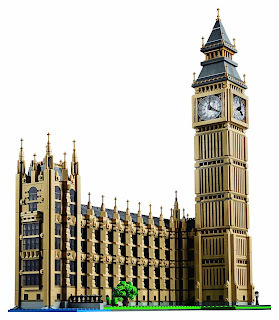 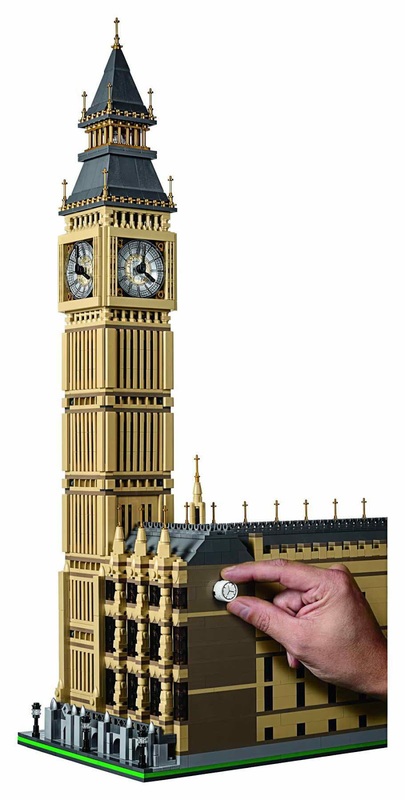 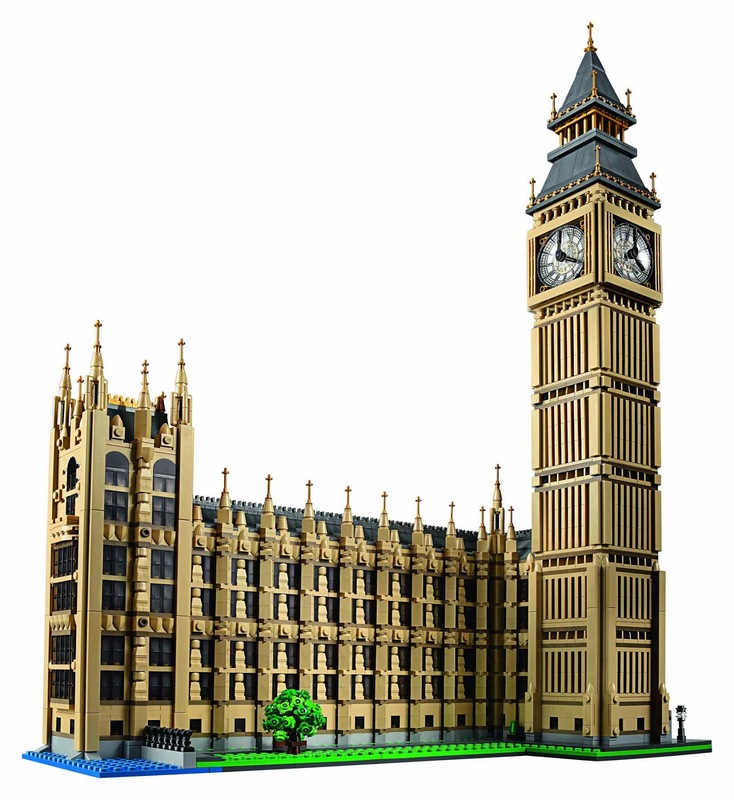 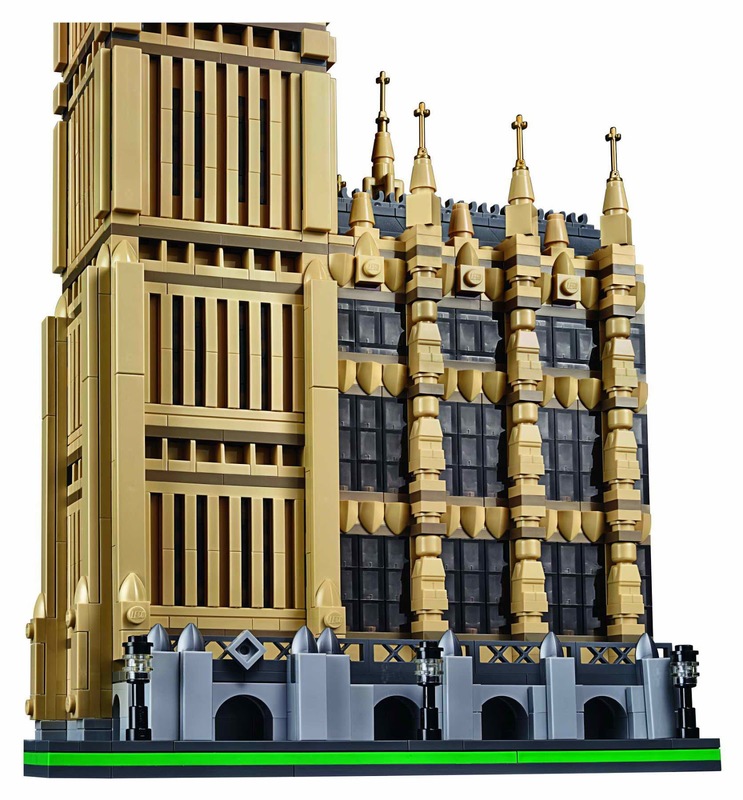 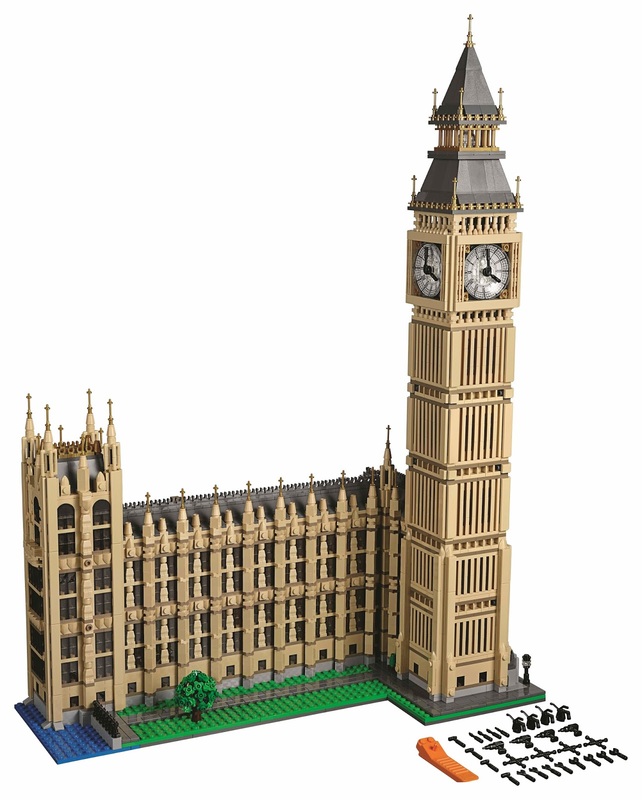 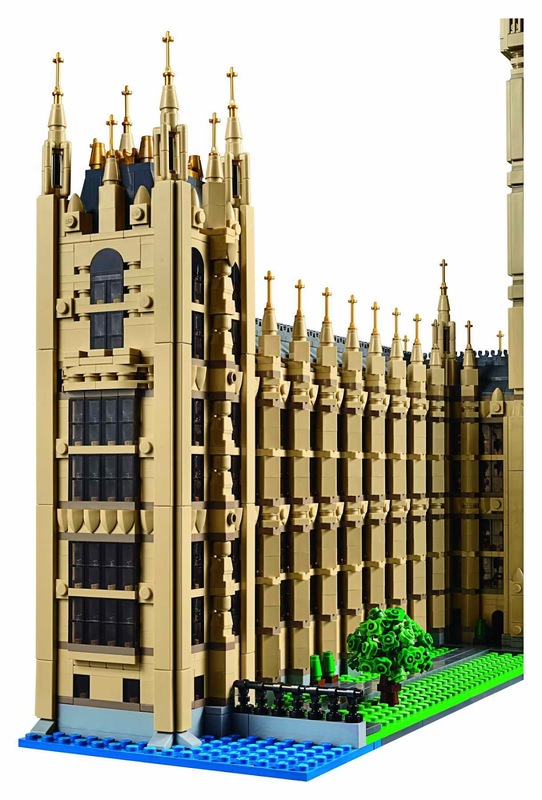 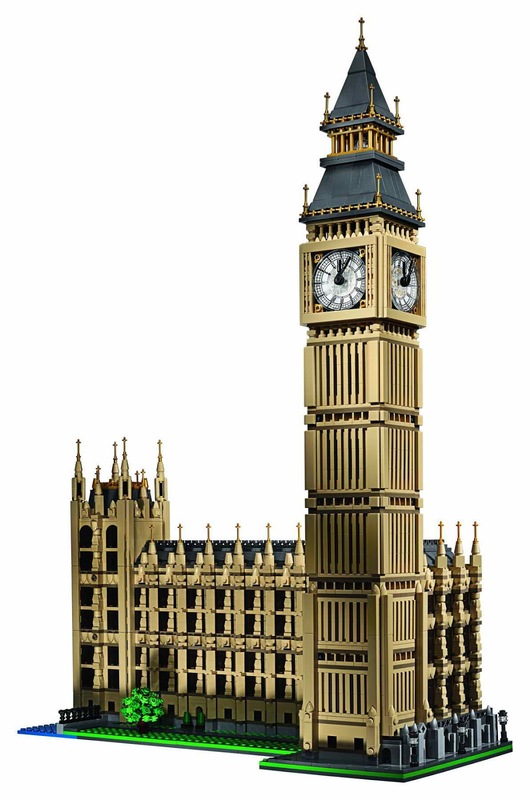 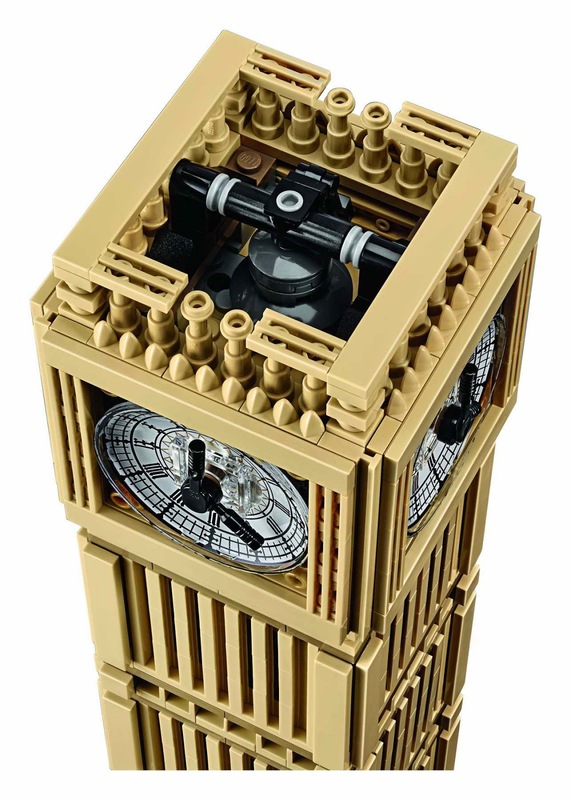 the big ben has a detailed section of the westminster palace and the adjoining elizabeth tower, 4 detailed clock dials, movable hour and minutes hands, a sidewalk, tree and grass area. 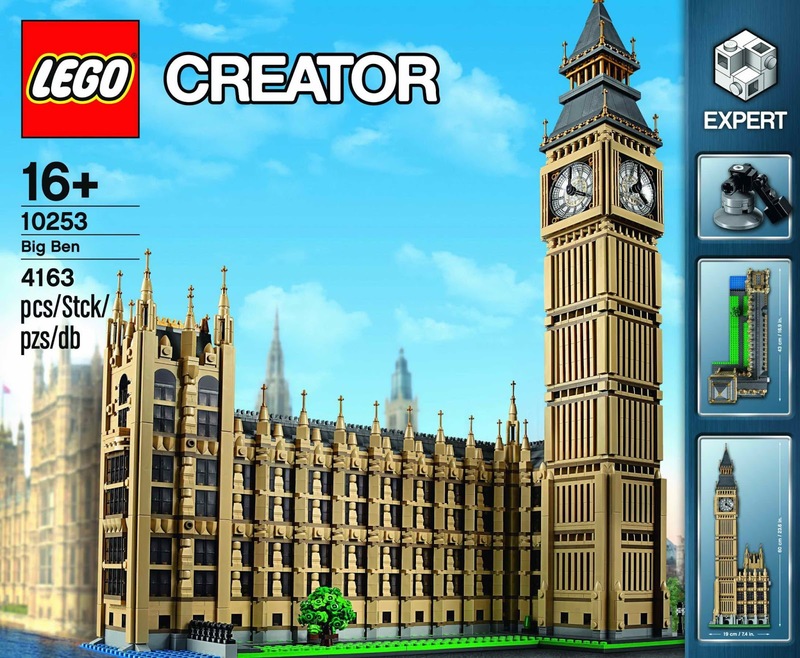 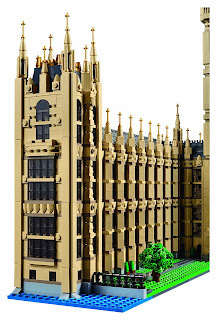 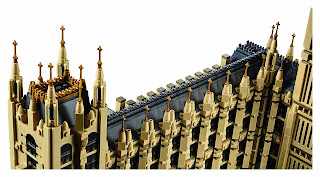 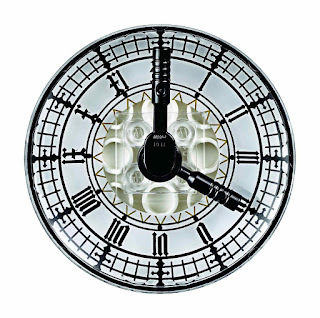 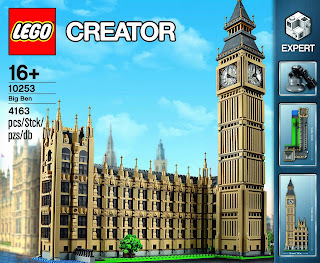 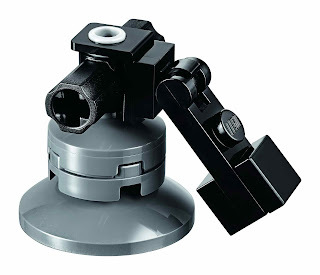 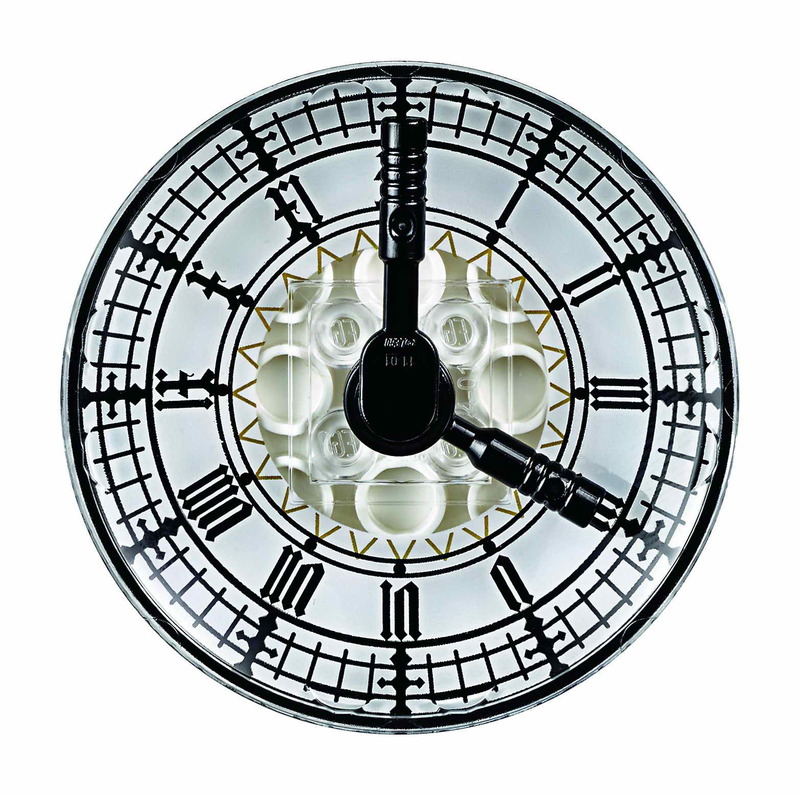 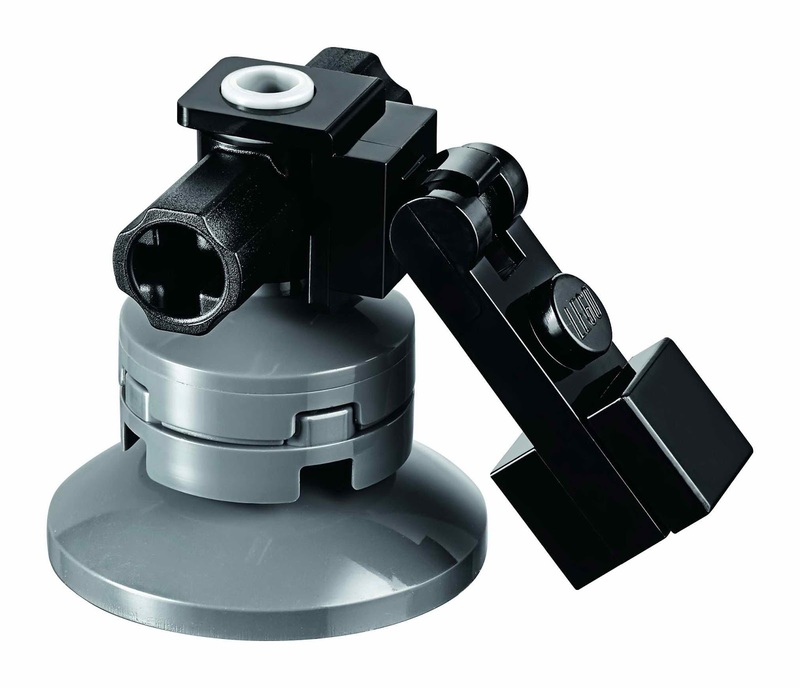 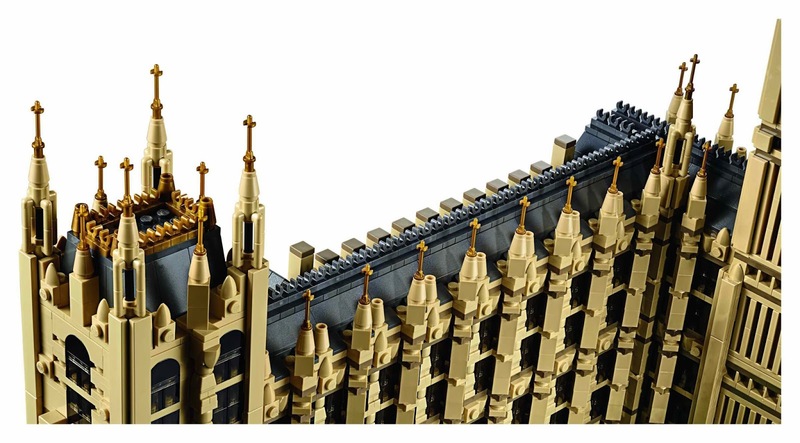 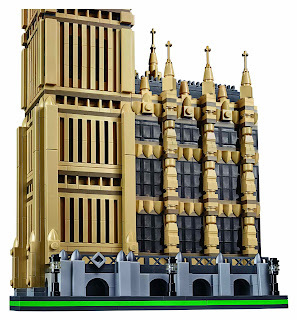 must have for big ben and architecture lovers.